A blood test usually involves taking a blood sample from a blood vessel in your arm and the usual place for a sample is the inside of the elbow or wrist, where the veins are relatively close to the surface. Blood samples from children are most commonly taken from the back of the hand. The child's hand will be anaesthetised (numbed) with a special cream before the sample is taken. 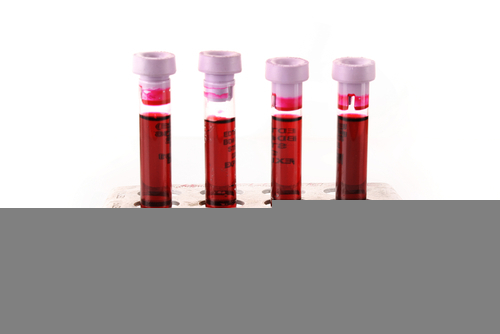 You can find out more about blood tests, their purpose and the way they are performed on the Live Well website. 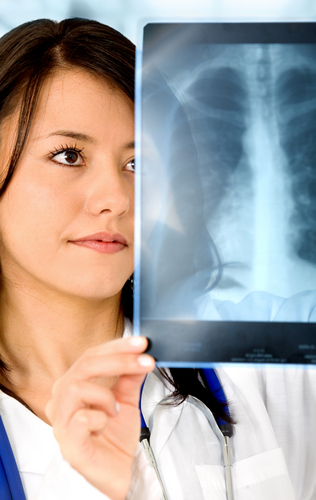 You can find out more about x-ray tests, how they are performed, their function and the risks by visiting the Live Well website.